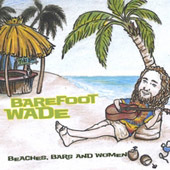 Barefoot Wade | Feel good music from a no shoes wearin' hippy beach bum kinda guy. 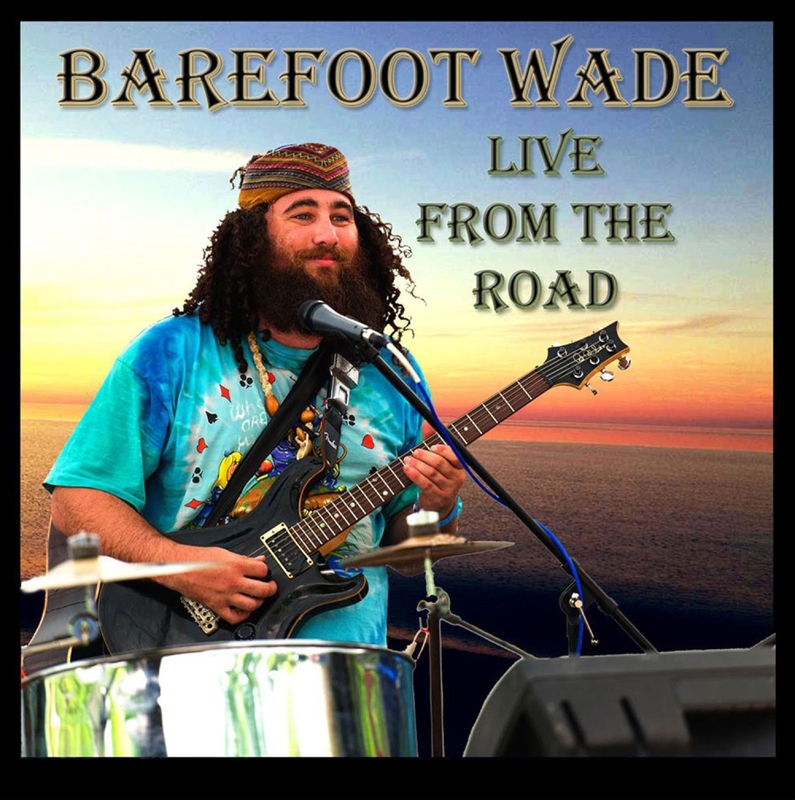 Feel good music from a no shoes wearin' hippy beach bum kinda guy. 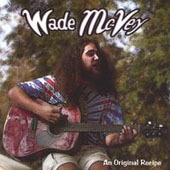 I’m Wade McVey, commonly known as "Barefoot Wade". A solo musician with a full band sound who has played over 1000 shows in my career. I have traveled from W. Virginia to the Caribbean, and I perform energetic, fun shows for crowds of all ages. Currently, I am recording shows to release my first live album.